There have been a lot of great consoles in our time and a few not so much. 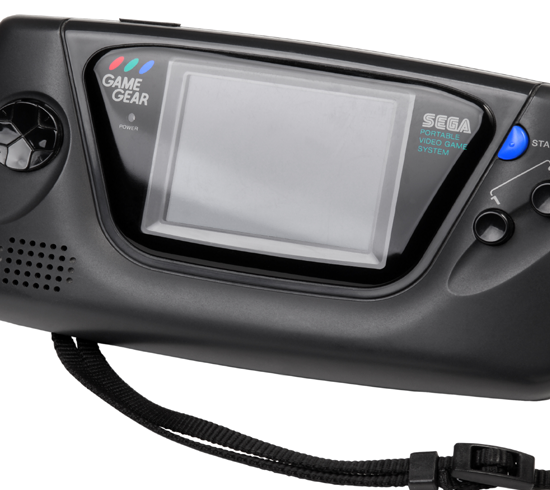 The Sega Game Gear is one that didn’t quite reach its full potential. Upon its release, there were hardly any handheld systems and Game Boy was above all competition. At first, the Game Gear seemed to have it all– Disney titles, color support and a lighted screen. But its downfall, batteries, made the Game Boy seem better despite its limited technology. The Game Gear used six batteries which died out quickly. Plus, the price was more compared to the other systems. It did sell 11 million units and I know my family had three of those. It has a few fun games and works best with the wall adapter instead of using all those batteries. It wasn’t a total bust because we got over three hundred titles with some nice gems. The story of Alice and her freaky trip through the rabbit hole has captured the imagination of every generation. 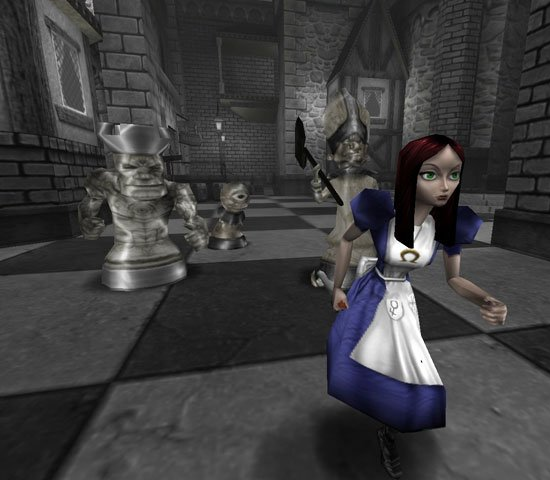 On this date, American McGee’s Alice was released and did not shy away from crazy. It was designed by American McGee (that’s a person), developed by Rogue Entertainment and produced by EA. In it, Alice has been living in an asylum after the death of her family then basically sucked back to Wonderland to aid her friends against the Queen of Heart’s rule. The world is completely distorted with eerie music to set the mood. Alice was praised for a number of features including graphics and level design. 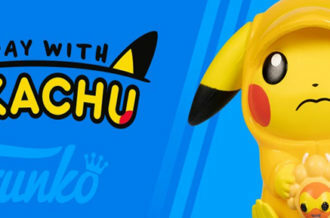 The game sold over 1.5 million copies and has become a real collectors item. At one point there was talk of turning Alice into a movie but that never caught on. If they do go through with a film, hopefully Johnny Depp won’t have a role. You can’t make a list of the greatest fighting games without including Mortal Kombat. It brought about a revelation to the genre because of some features it implemented. 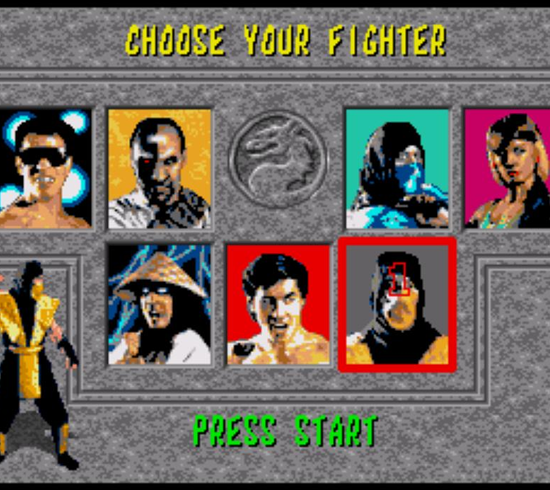 Mortal Kombat introduced the use of digital images for their characters instead of polygons, making the fighting seem more realistic. Another feature is the use of fatalities, the final move that seals your victory. 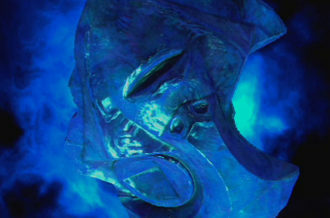 Many fighting games since Mortal Kombat have similar large scale, special attacks. Kids went nuts for the game. It was so popular with that demographic that the United States Senate had to intervene and issue a rating system for video games. Despite the controversy, the game was a commercial success. It was ranked as one of the best fighting games of all time and best arcade game. Some arcade cabinets have sold as high as $2,500. So you know it can stand its ground against other titles like Street Fighter. Too early for Halloween music, but this is about a different kind of monster. 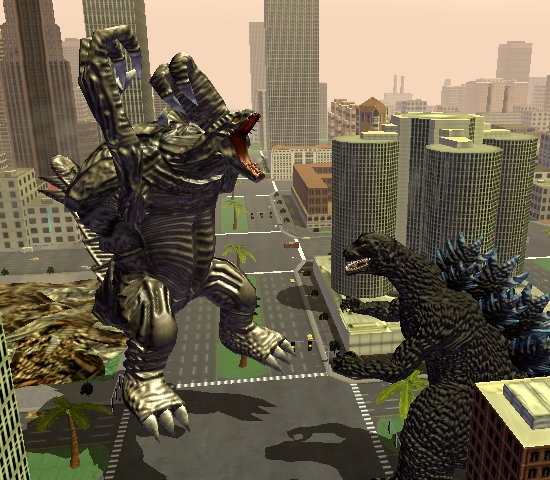 Godzilla: Destroy All Monsters Melee is a fighting game where you take control of one of the monsters from the classic series and just beat each other up. It’s not a real outstanding game, but it is fun to play and exciting to see so many characters smashing up the city. 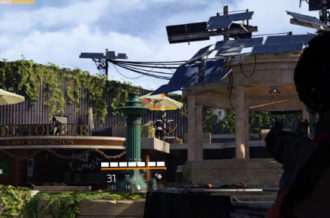 The environments make things more dangerous because buildings can be tossed around and tanks can be stomped on. It was rated well for the GameCube and received praise from players and critics. It’s unfortunate several monsters had to be cut from the game, as otherwise it would have probably fared much better. Regardless, you get to recreate historic battles between Godzilla and the others, or make history and start your own rivalries. 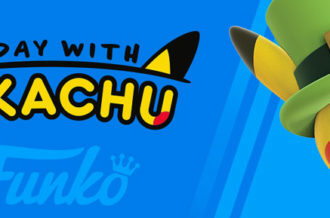 The Nintendo 64 and Rare had many memorable titles together such as Banjo Kazooie, GoldenEye 007 and Donkey Kong 64. Here’s one that may have slipped under many radars — Jet Force Gemini. 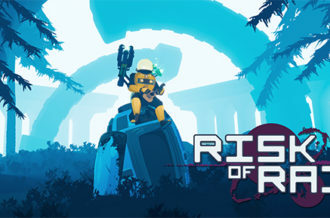 The game is a mixture of action-adventure, shooting and platforming. You play as three different characters each with their own unique abilities. You make your way through a planet overrun with Drones by the evil Mizar. It played like many science fiction movies would have. Films like Dune and Star Wars seemed to inspire the world and storyline. 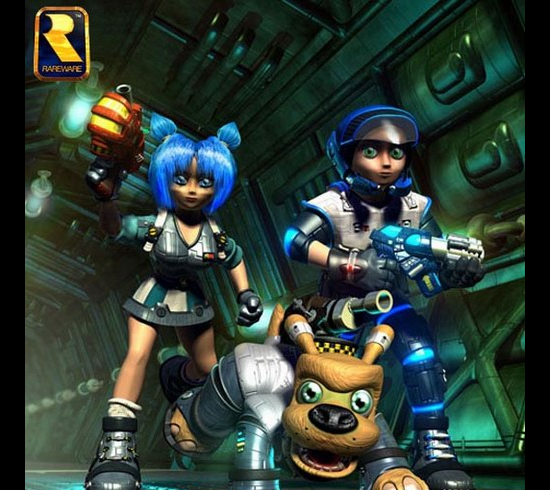 Jet Force Gemini was well-received and has been ranked as one of the best games for the console. It’s one of those games that truly make the ’90s worth remembering.